When Yamilett Carrillo moved to the Colorado River delta almost two decades ago, the water had been gone for so long that no one really believed it would flow again. 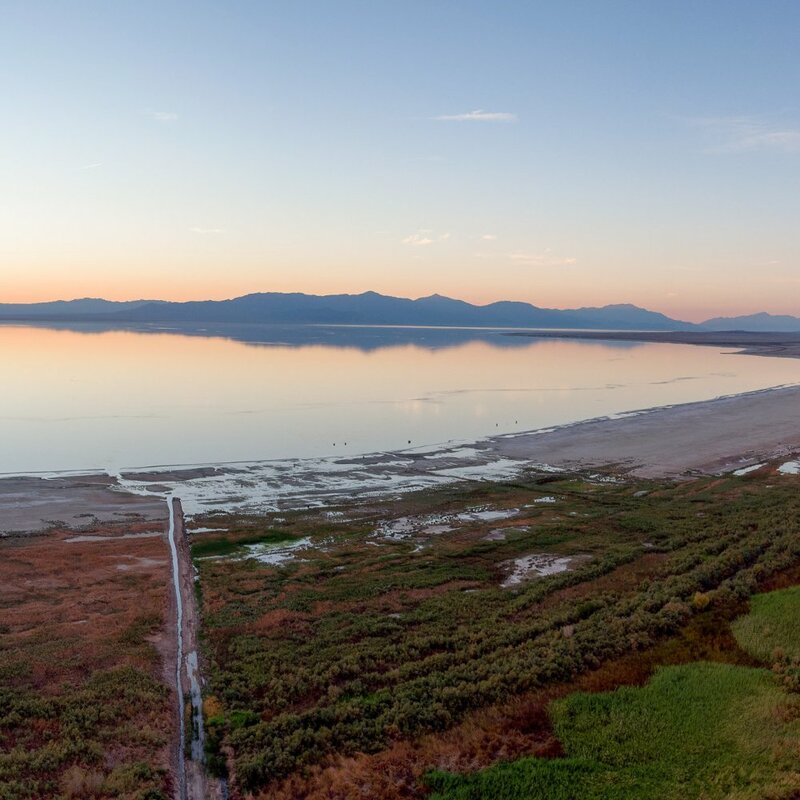 Today that’s changing, thanks to ongoing collaboration between the United States and Mexico that will deliver more water to the parched delta, restoring flows and supporting restored riparian habitat areas. In 2017, the two countries struck a nine-year deal, known as Minute 323, to increase water security for Colorado River users on both sides of the border. The agreement provides at least 210,000 acre-feet of water for ongoing restoration in the delta, supporting local economies and improving habitat for vegetation and wildlife that can thrive even with small increases in water supply. 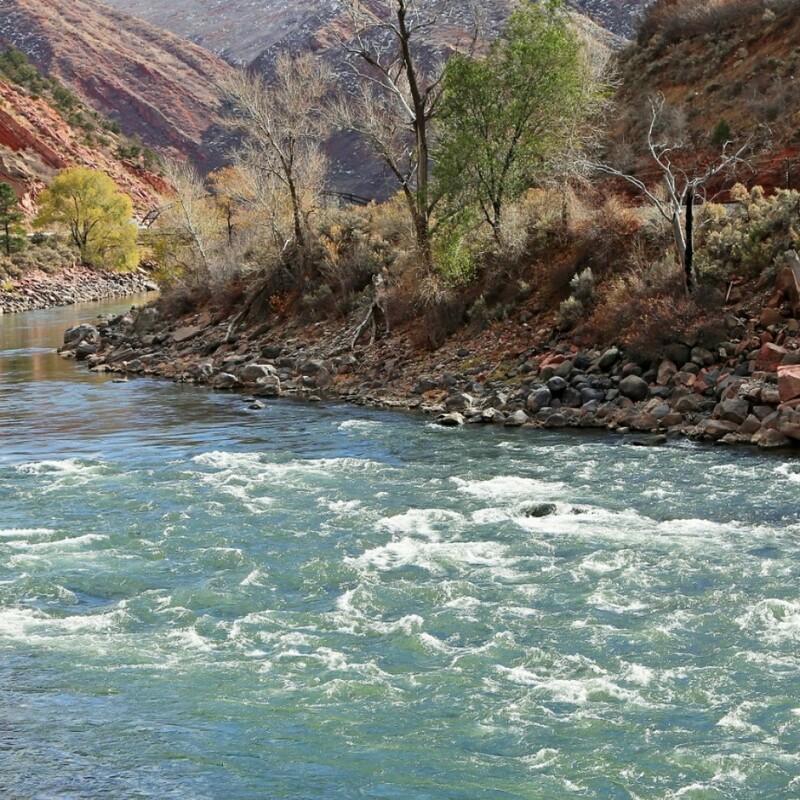 The signing of Minute 323 was a big win for the Colorado River, which faces an annual water deficit that threatens supply to almost 40 million people. It also marked a major breakthrough for conservationists like Yamilett, who serves as executive director of Mexico-based Restauremos el Colorado, a binational water trust created to secure more water for the environment in the delta. Restauremos was among several nonprofit groups and philanthropic foundations – including the Walton Family Foundation – active in the binational negotiations to ensure the U.S.-Mexico deal included an environmental component for the delta, the 100-mile section of the river in northwestern Mexico, below the Morelos Dam on the Arizona border. The delta had been in decline for much of the 20th century following the construction of the Hoover Dam in the 1930s, and then the Glen Canyon Dam from 1956 to 1966. Riparian forests of cottonwoods, willows and mesquite, as well as marsh and estuarine wetlands, once thrived across about 2 million acres of the delta, but now cover a fraction of that area. While a binational treaty guaranteed Mexico 1.5 million acre-feet of water each year, almost all of it is diverted for agriculture and industrial use. Most years, the Colorado River dries up before reaching its natural destination in the Sea of Cortez. Yamilett is determined to bring the river back alive. Since 2008, Restauremos has been purchasing water rights at market price from farmers in Mexico. Water, once used to grow wheat or cotton, is now restoring wetlands and supporting instream river flows. As riparian habitat is restored and flows increase, Delta residents have begun to see the promise of a restored Colorado River. The optimism spiked with the 2014 ‘pulse flow,’ when 105,000 acre-feet of water was released into the river from the Morelos Dam. 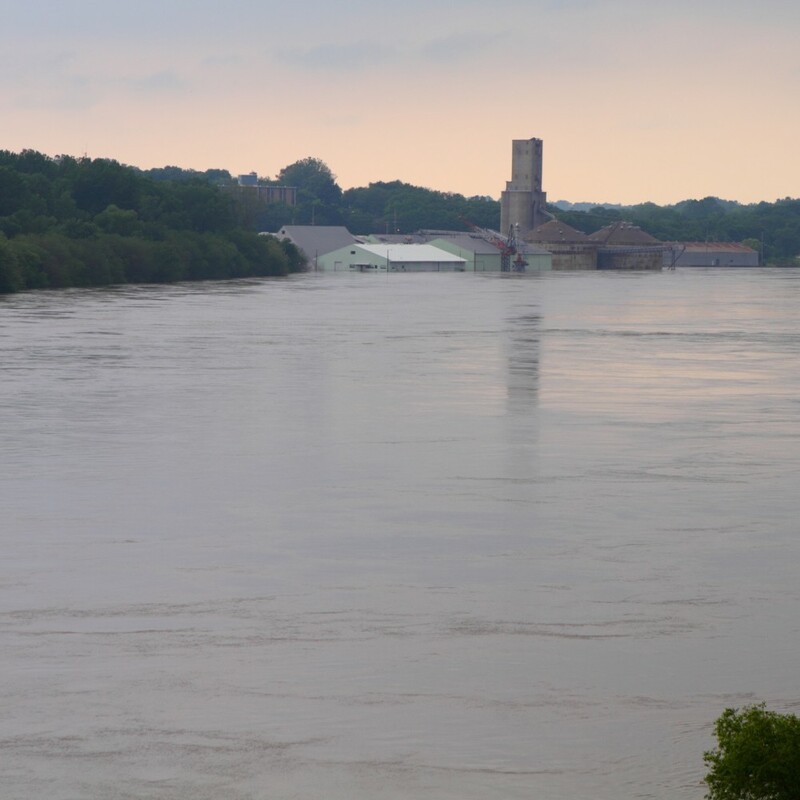 The flow revived habitat and stirred the imagination of residents, as well as observers from around the globe, who had never seen the river run. I love seeing the joy that the river brings people – the happiness it brings a community. “That’s when we proved to local communities that the river can come back and it was worth working for the river,” Yamilett says. Under Minute 323, many philanthropic organizations, including the Walton Family Foundation, and NGOs will share, with the U.S. and Mexican federal governments, the cost of the delta restoration work and the water needed for restoration. “We provide opportunities for recreation. We provide jobs in restoration that support the livelihood of people in local communities,” Yamilett says.